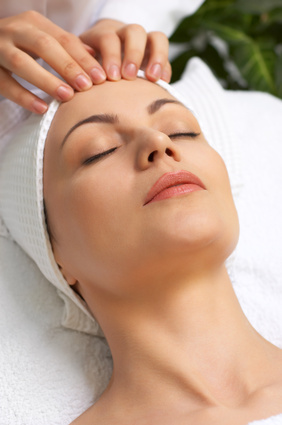 Holistic massage techniques have been used for thousands of years in Egypt, China and India. This ancient method of healing clears the lymphatic drainage system and releases toxins from the body. By recognizing that illness and stress affects not only our physical, but also our emotional, spiritual and mental well-being, holistic massage allows the body's natural healing abilities to come forth and balance the entire body as a whole. The term 'Holistic' is derived from the Greek word 'Holos', meaning 'Whole', so this form of massage treats your 'whole body' rather than just the illness. 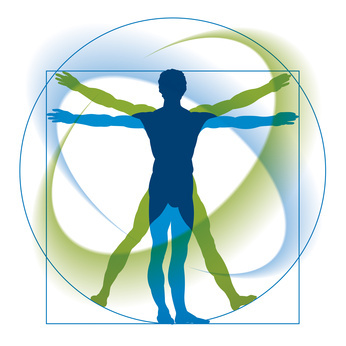 Through manipulation of soft tissue it invigorates, stimulates and deeply relaxes the body promoting a sense of well-being and it's a natural and effective way to treat the 'whole' person. The Holistic approach aims to use relaxation, stimulation and invigoration of the muscles through the use of soothing massage, to bring your body back into balance. 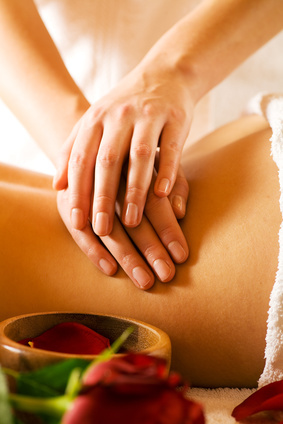 Massage therapists tailor their services to individual clients, so most start the first session by taking medical information about the individual and paying special attention to their bodily aches and pains. Unlike traditional massage, however, a holistic massage therapist may also ask about emotional and spiritual concerns. wide range of symptoms and conditions regarding the origins of any body imbalance, but it may also be a relaxing, stress relieving treatment and is suitable for people without specific problems.